When you own a business, there are many things to consider. 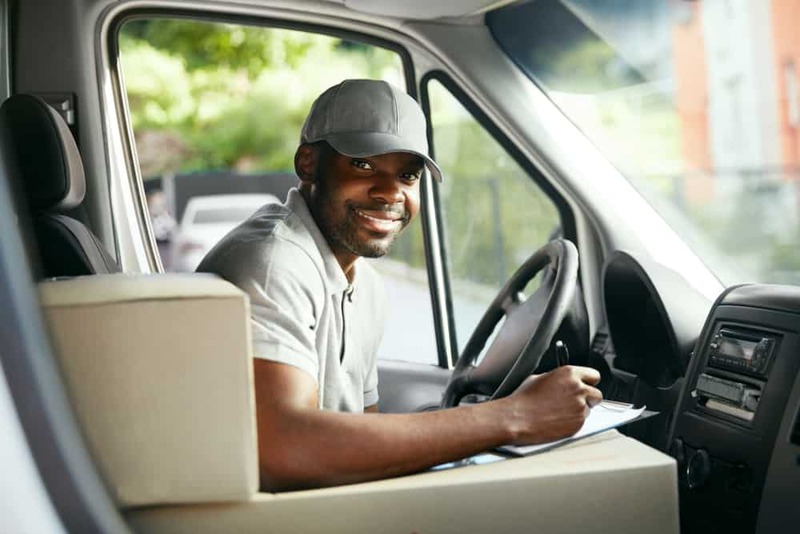 Here’s one more thing: if you or your employees drive vehicles paid for by your company, you need a separate commercial auto insurance policy. Your personal auto policy will not cover both your personal and business vehicles, but a commercial auto policy will. In addition, a business auto policy will typically allow you to buy higher limits of coverage than on a personal auto policy, which more adequately protects your business. Auto liability coverage helps you to pay for any damages or injuries that were caused by either you or your employees. Accidents can be costly, so this coverage helps soften the financial blow to your business. This is especially important in the event that your company is sued and must pay for legal advice. Physical damage and collision coverage is used to pay for repairs in the event that your company vehicle is involved in an accident regardless of whether you or your employee were at fault. Comprehensive coverage or other than collision (OTC) coverage pays for repairs that were caused by something other than a collision. For example, theft, weather-related incidents, vandalism, fire, etc. all fall under comprehensive coverage. If you live in an area with high crime rates or particularly violent weather, this coverage is a worthy investment. Medical payments coverage helps pay for any medical treatment as a result of an injury from an accident regardless of fault for you and your employees. Uninsured motorist coverage protects you in the event that you’re involved in an accident with someone that is driving without insurance. Similarly, underinsured motorist coverage is used to cover you when you’re in an accident with a driver that carries insurance limits too low to cover damage or any medical expenses. Any company car or fleet vehicle that is the responsibility of your business qualifies as a commercial vehicle and should be covered under a commercial auto insurance policy. Risk Averse Insurance is an independent insurance agency, so we can shop the best prices for your commercial auto insurance policy. Give us a call at (610) 335-1139 for any questions or to request a quote!